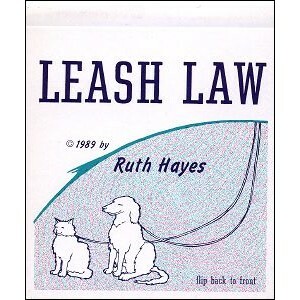 Is the separation of humans from animals only an issue of who controls the leash? 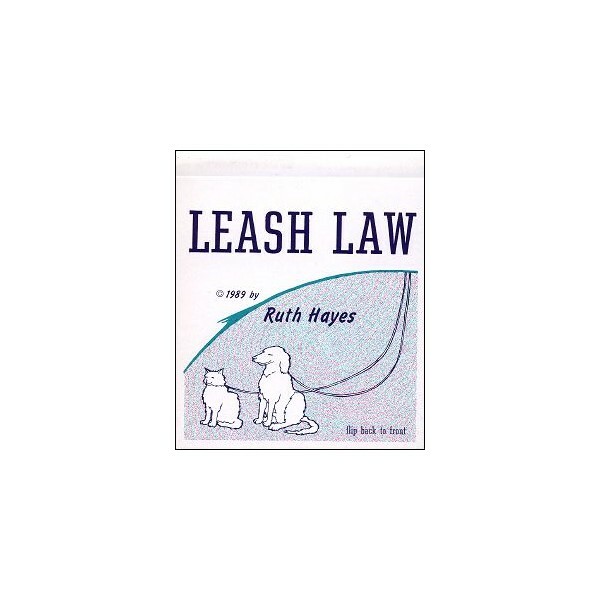 Is the separation of humans from animals only an issue of who controls the leash ? Ruth HAYES produces experimental works in film, video and digital media as well as flipbooks and other pre-cinema formats. She earned her MFA in Experimental Animation at California Institute of the Arts, and currently is a member of the faculty at The Evergreen State College where she teaches animation in broadly interdisciplinary thematic courses that examine and apply animation techniques in the context of media literacy, European and American history and literature, physics and math. Known in animation circles as the "Flipbook Queen", Ruth HAYES began producing these low tech forms of animation while seeking alternative methods of distributing her work. Her flipbooks have been widely exhibited in artists’ book shows and are in the collections of Library of the Museum of Modern Art, UCLA and the University of Washington. Most recently they were featured in the 2005-06 exhibition and catalog of “Daumenkino: The Flipbook Show > ” at the Kunsthalle in Dusseldorf and the Fotomuseum in Antwerp, and in the DVD “FLIP BOOKS ! A book a thumb a film > ”.